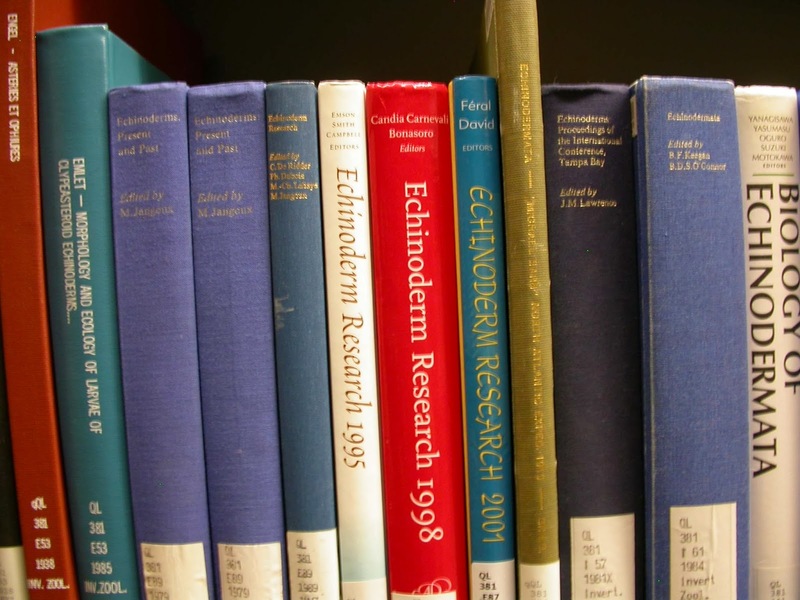 The Echinoblog: Classic Echinoderm & Starfish Taxonomy Monographs Available Online via the Biodiversity Heritage Library! Classic Echinoderm & Starfish Taxonomy Monographs Available Online via the Biodiversity Heritage Library! What are they? You can certainly go and read all about them at their Wiki here. But simply put, they are a massive digital, online archive of OPEN ACCESS (that's the academic word for "free") taxonomic, naturalist and other literature which pre-dates copyright, or is by definition freely available to everyone (such as federal government materials) and has been made available via the Internet to ANYONE who wants it. This helps a LOT of people who are looking for VERY old and RARE taxonomic monographs which might ONLY be available from either a handful of Natural History Museum libraries OR a very expensive used book dealer. He was a GIANT in the taxonomy of starfishes. And published more genera and species of starfish than ANYONE. Not an exaggeration. 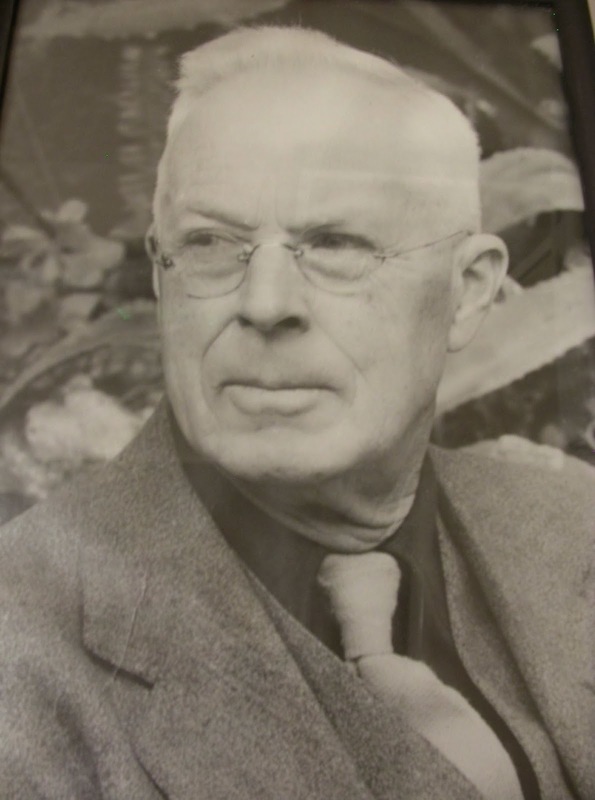 He published 566 taxonomic names, including 312 species which are still accepted today. These include almost ALL of the deep-sea starfishes from Hawaii, the Philippines, the Celebes and many more in the North Pacific. Prior to the BHL, these books were vintage. 1906. 1911. 1919. It took me many, an hour scrubbing tanks and hauling boxes to get the 200 bucks it cost me to buy my first copy of Fisher's "Asteroidea of the North Pacific". 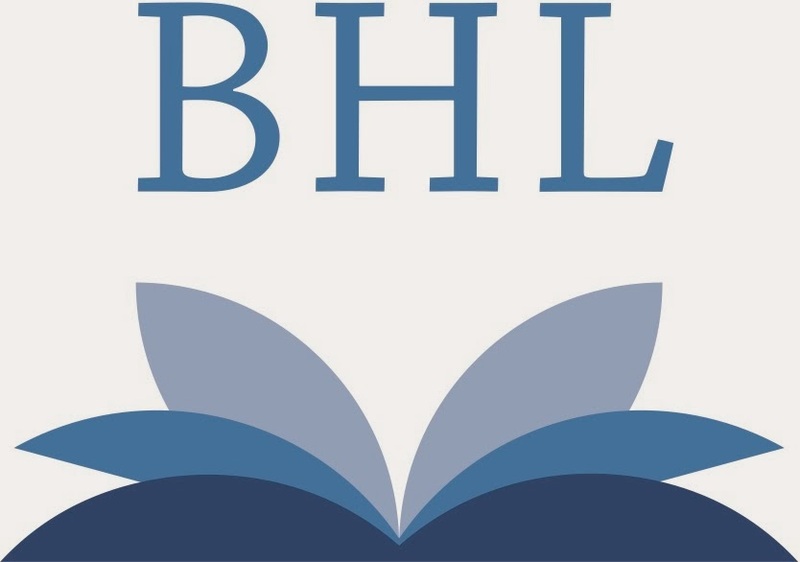 Now, thanks to the BHL, you can get it as a freely available download! Starfishes of the Philippines. 1919. 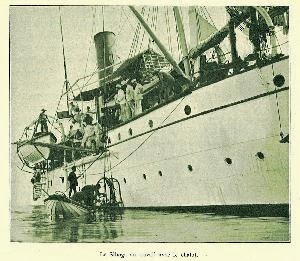 The HMS Discovery Antarctic monograph. 1940. 1. Here are the starfish collected by the HMS Challenger! 2. Deep-Sea & other Starfish Taxonomy from the Siboga Expedition? What is the Siboga Expedition? This. Porcellanasteridae, Astropectinidae & Benthopectinidae from the Siboga Expedition by L. Doderlein. Revision of Luidia spp. by L. Doderlein. The "Pentagonasteridae" aka the Goniasteridae. by L. Doderlein. 3. Rene Koehler's Deep-Sea Starfish of the Indian Ocean. collected by the Investigator. (in French) Go here. 4. Edmond Perrier's 1891 Monograph of Cape Horn? You GOT IT. 5. The classic Starfishes of Japan by Seitaro Goto, 1914. Go here. 6. Deep-Sea Starfishes from the Tropical East Pacific (Mexico, Baja California, etc.) . Ludwig 1905. Go here. this isn't Biodiversity Heritage Library, but go HERE for an archive of all past Echinoderm Newsletters and Echinoderm Conference Info! I discovered the Biodiversity Library a while ago but thanks for putting them all in one place! Great.